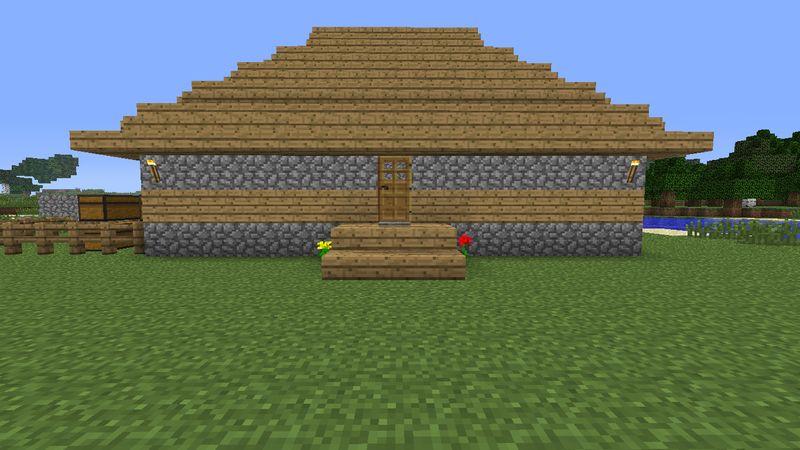 Before I say anything, I just want to say I don’t play minecraft but roughly know about. I swear the Graphics are purposefully like that. I like it – it is something different. And to those who call it gay – they either don’t have the game and are possibly jealous or just aren’t very good at it. Or they just don’t have any imagination as it is quite a creative game from what I understand. 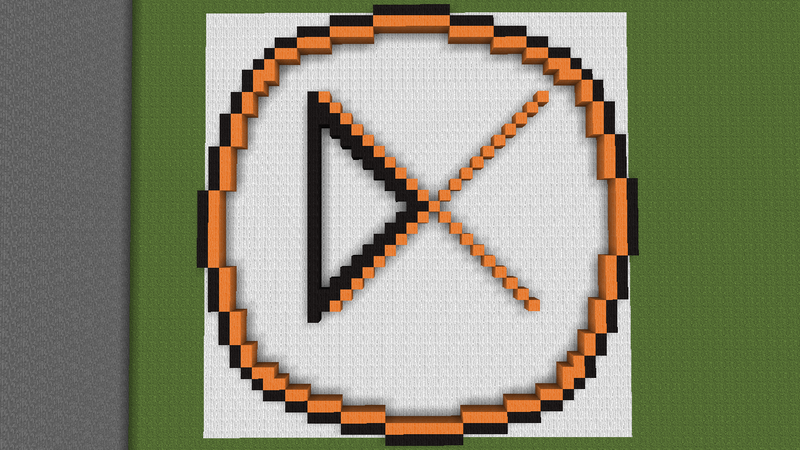 Once upon a time I took the piss out of minecraft, today I spent 3 hours making the Digixav logo out of 10,000 blocks just to have Jordan make a smaller one already. I hate you for that. Oh and btw im on my phone so im not signed in. To those who think Minecraft is bad, just shove technic mods on their face and play it in creative mode along with a texture pack. If doesn’t make any difference JUST …. ON THEM. 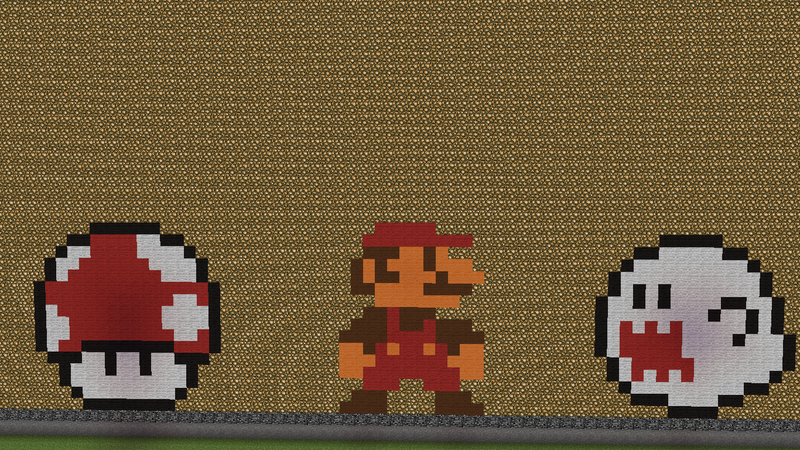 Also, Jordan, did you make that Mario thing? It is EPIC. 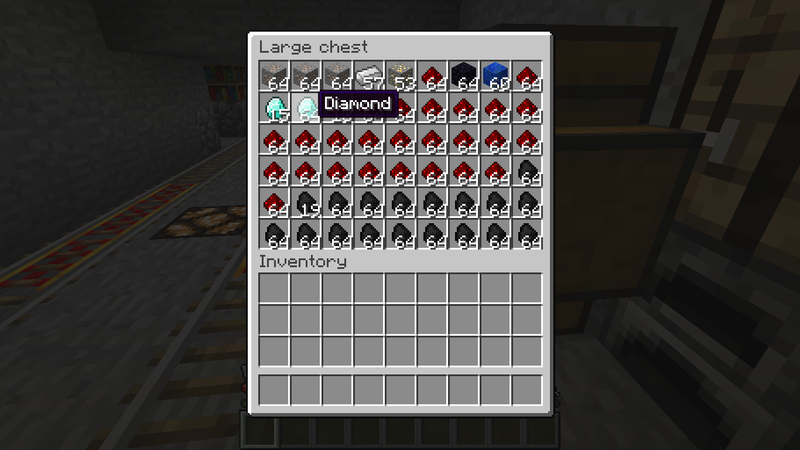 Mine craft is the best game in the world. I have à problem.i like minecraft so much.but it is always the same i always change my mind.like why i play this game .what can i reach with it. I always change say that when i am not playing it.its with everything.can someone help please. No need to buy. It’s already awesome.